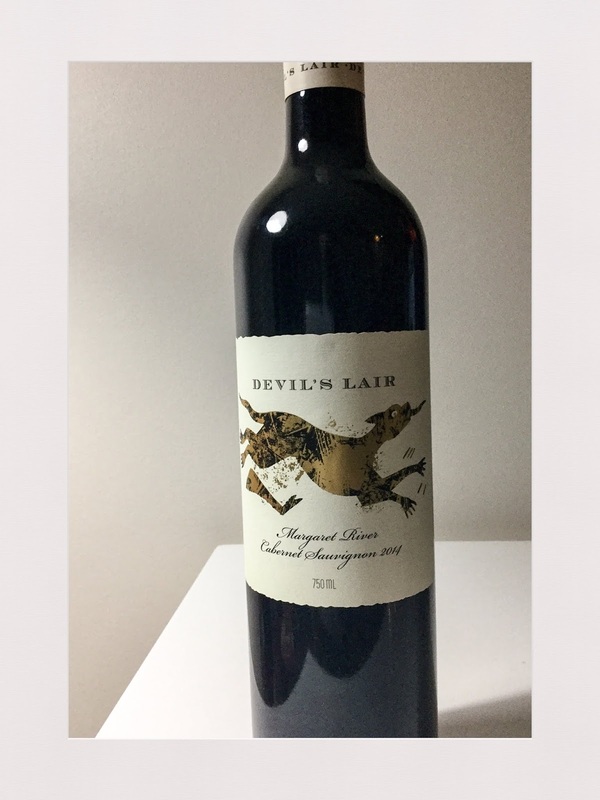 Devil’s Lair is a brand owned by Treasury Wine Estates and this is the 2014 vintage of their cabernet sauvignon from the Margaret River. It opens to aromatics of clove and eucalyptus, the latter a character that I notice in a lot of Margaret River cabernets. The palate is dry and somewhat stern in bearing, overly so for me. Rating: Good. Abv: 14.5%. Price: $40. Website: www.devils-lair.com.au.